1. the good night text? 2. the good morning text? Can someone only do good night texts or is that weird? Are their good night texts beautiful and their good morning texts non-existent? Are the good morning texts revitalising, but the good night texts boring? So, do you just be happy with one good night or good morning text or do you want both and do you want quality for both? Can you ask for that? Can you display your satisfaction? Is it sweating the small stuff? Is it worth the trouble? Why does it feel wrong if the text is not what you expected? Are you being realistic? Are you being too harsh? 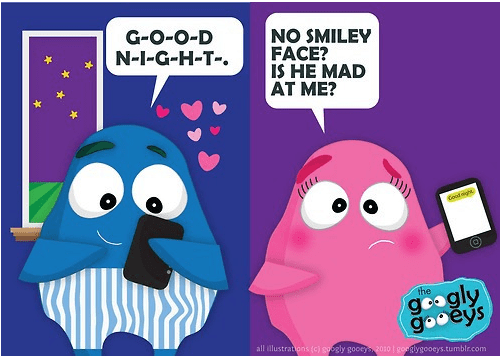 How would you feel if someone questioned you about your good night text lacking finesse? You might be annoyed, you might understand, you might not understand the issue? Remember – words are different to actions and think about other things about the person that make you smile and forget the good morning or good night texts.